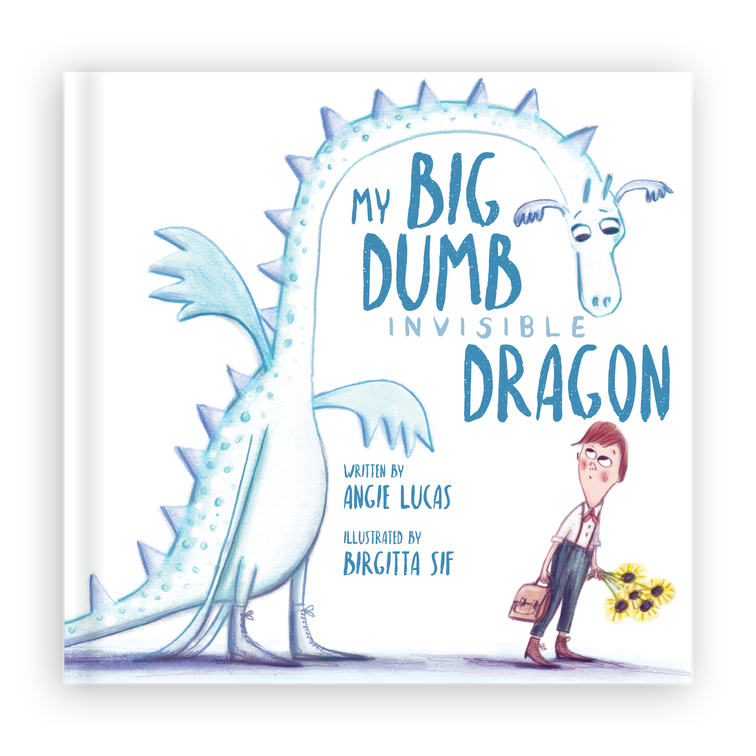 My Big, Dumb, Invisible Dragon is a story for children dealing with loss—or for those who need help relating to a grieving friend. Although it deals with a heavy topic, this book employs relatable characters, a light tone, touches of humor, and an overarching message of hope. Your email is safe with me! I respect your privacy and do not tolerate spam. I will never sell, rent, lease or give away your information to any third party, ever.